Imagine your cell phone falls into the water and get damaged. All your important videos, images, text messages, WhatsApp messages are caged in the unresponsive device, and you have no clue about how to access your file. So, what will you do? How will you get your files back? Well, this is where the importance of a cell phone recovery software comes into the picture. Whether your cell phone is damaged, or you’ve accidentally deleted your files, you can use cell phone recovery software to restore your data. We hope you don’t get into any of the situations mentioned in the introduction. But, in case you do, here’s a list of 5 cell phone data recovery software that you can use to find your lost data. The first cell phone recovery software in the list is AnyRecover. 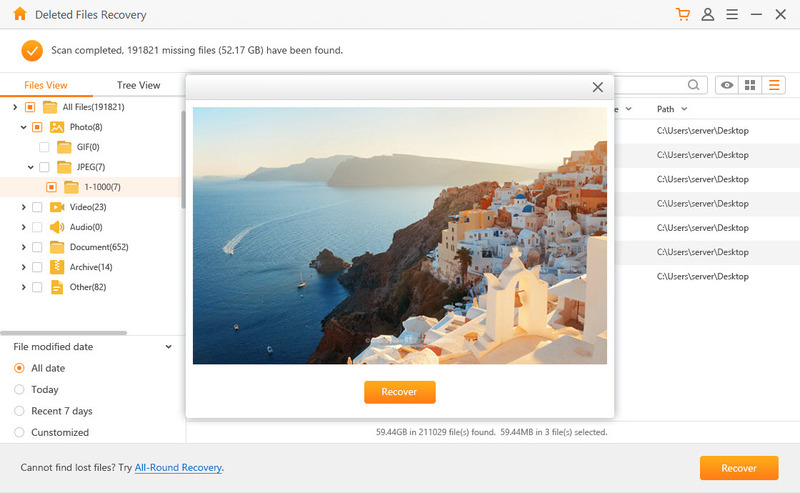 Using AnyRecover you can easily recover deleted files or lost data using a unique data recovery algorithm. The software works really well for Windows and the Mac version is coming soon. 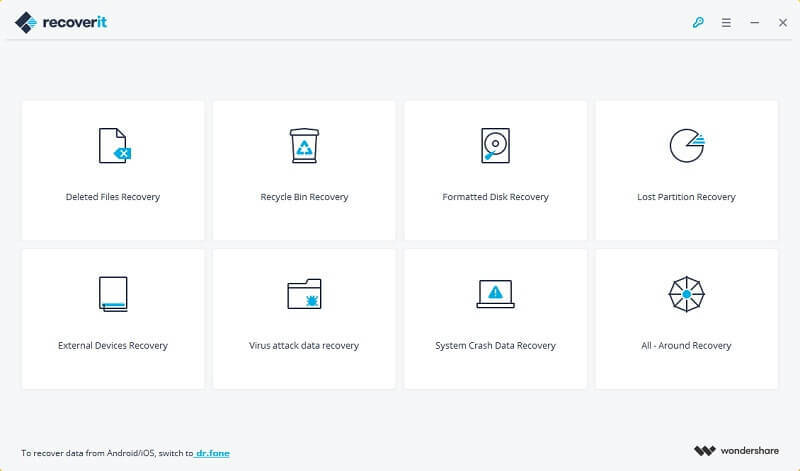 Recover all types of lost data such as data loss due to a cell phone virus attack, mistakenly deleted data, permanently emptied recycle bin and a lot more. 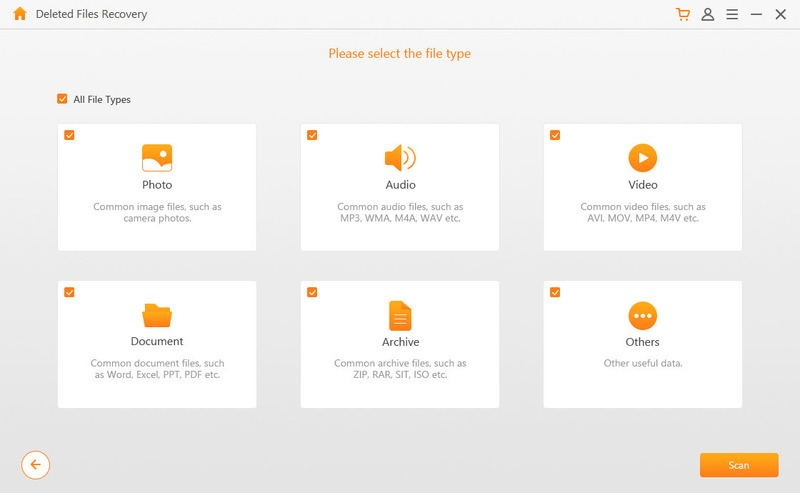 Recover more than 1000+ types of file formats, including photos, videos, music etc. 100% safe data recovery – no data loss during the recovery process. Recover files from different media such as digital cameras, flash drives, cell phones, memory cards, and more. 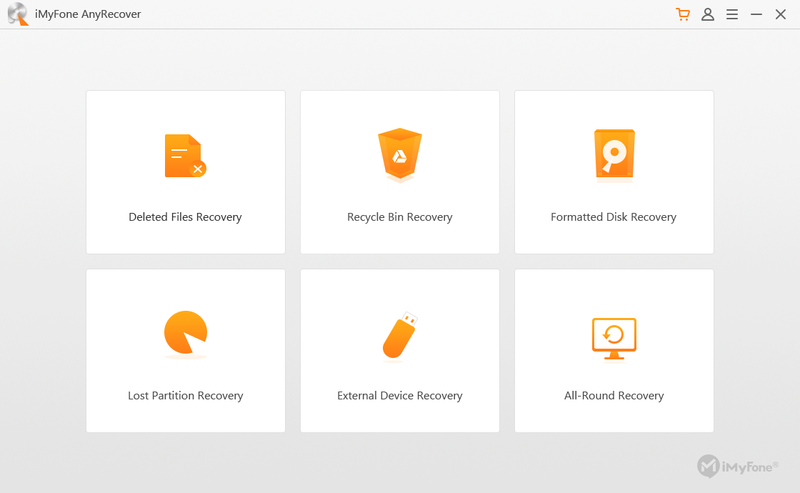 Step 1: Launch AnyRecover data recovery software on your PC and pick the recovery mode. Step 2: To search for the lost data, pick a location. You can pick any location including the external storage devices. Once you’ve picked the location, hit the “Next” button. Step 3: In the next step, pick the file types you wish to recover. Then, hit the “Scan” button to initiate the data search process. Step 4: Once the scanning is complete, the files will be listed on your screen. Step 5: Preview the files and select the ones you want to recover. Step 6: Once you choose the files you want to recover, hit the “Recover” button. The second on the list is Recoverit. It is another user-friendly cell phone data recovery software which can also be used to restore deleted emails, videos, images, chats, etc. 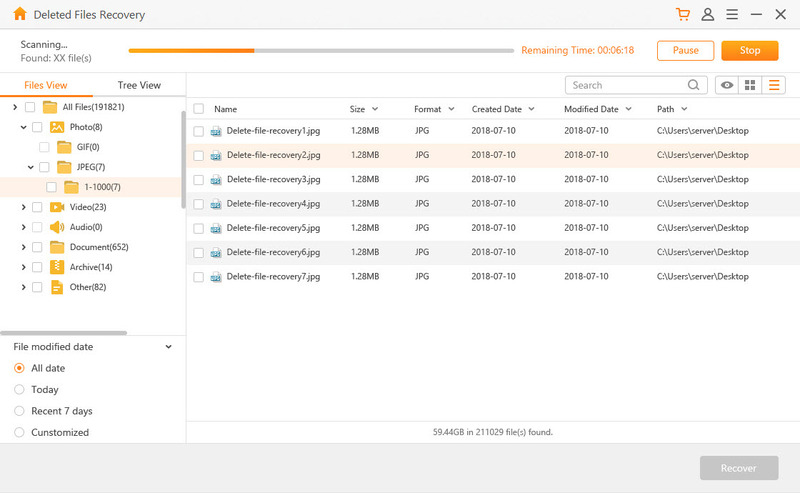 Using Recoverit, you can restore more than 500+ missing file formats. Reliable as compared to other data recovery software. Highly influenced by the changes in the technology. 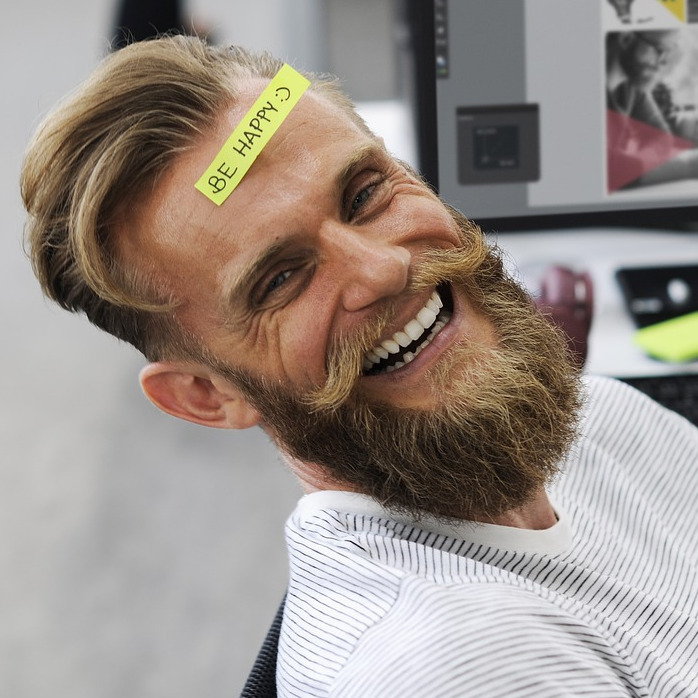 The smallest of updates can cause the software to become dysfunctional. The third cell phone recovery software on the list, Recuva is a software for Windows that helps in recovering deleted files. Using Recuva, you also recover deleted files from your digital camera, cell phone, or MP3 player. Helps in recovering files from newly formatted hard drives or damaged disks. More flexible than other data recovery software. Some users have claimed that the software does not recover all the files in one go. 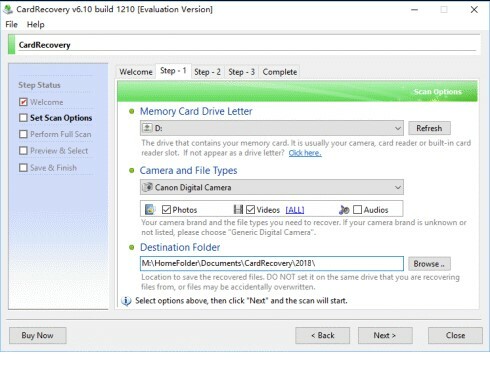 The fourth member of the cell phone recovery software family, CardRecovery is one of the best-selling data recovery software for restoring images from memory cards in digital cameras and cell phones. Supports a wide range of memory cards and cell phones. Helps in recovering data from corrupted SD cards. Last but not the least, PhotoRec is a cell phone recovery software which helps in recovering damaged video and photo files from a cell phone or memory cards. Helps in recovering even the most destroyed photos and videos. Can be used to recover files belonging to a wide variety of formats. Does not help with the GUI interface. So, the next time your cell phone stops working, or you mistakenly deleted your files, don’t start panicking. You have five cell phone recovery software to your rescue. However, based on customer reviews we suggest using AnyRecover data recovery solution as it is the safest bet.